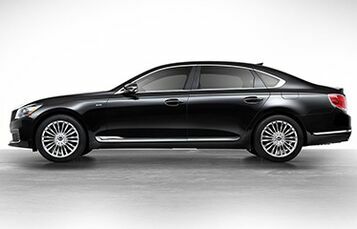 Redesigned for a new generation, the 2019 K900 speaks for itself. 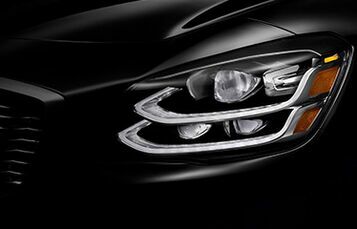 Longer and wider than its direct competitors, the K900 boasts a bolder new style, confidently commanding with sculpted lines and an athletic elegance. Inside, meticulous detail, premium materials and modern amenities offer a new world of comfort that comes along for the ride. 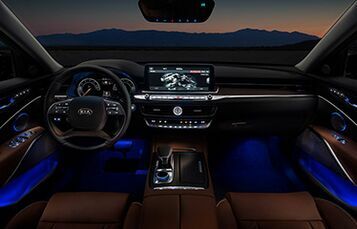 With standard features like a 12.3-inch 1080p touchscreen command console, Head-Up Display, super-premium Lexicon® sound system and both Apple CarPlay™ and Android Auto™, the 2019 K900 is the most advanced Kia yet. Active safety features like the Traction Control System and Brake Assist System standby to respond to inclement driving conditions for intelligent safety that grants peace of mind to a comfortable drive. 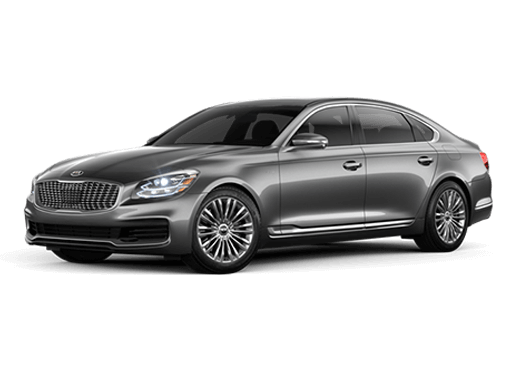 Equipped with a more powerful twin-turbocharged engine, the 2019 Kia K900 now produces 365 horsepower and 376 lb-ft of torque joined with a newly standard All-Wheel Drive system for high-speed precision and control. Exceptional engineering tempers the power of the K900 with a stiffer body structure, lower drag, wheel dampeners and added insulation for a quieter, more refined performance.